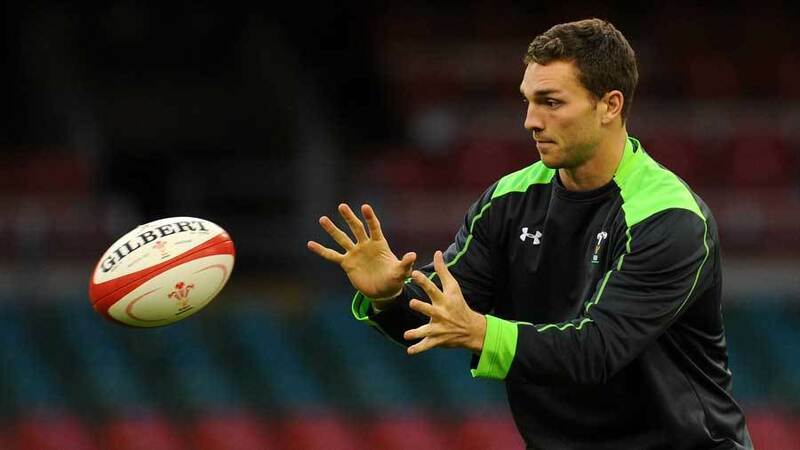 Wales have sprung a selection surprise as they name their team 48 hours early with George North and Richard Hibbard returning the starting line-up for their match against England. North and Hibbard both missed out on a place in the Welsh starting XV for their final match of the autumn Tests but Warren Gatland has called on both for Friday night's Six Nations opener in Cardiff. Captain Sam Warburton makes his 50th appearance for Wales and is joined in the back-row by Dan Lydiate and Taulupe Faletau. In the front-row Gethin Jenkins, Samson Lee and Hibbard link-up with Jake Ball and Alun Wyn Jones in the locks. Rhys Webb and Dan Biggar are paired at half-back with Jamie Roberts and Jonathan Davies named in the centres. North, Alex Cuthbert and Leigh Halfpenny make up the back three. "We decided to name the team early to give the players the best possible chance of preparation," Wales boss Gatland said. "It was a tough call on the two changes we have made from the side that beat South Africa, but its good to have these and other tough selection decisions and it's a strong position to be in. We are excited about kicking the tournament off on Friday against a strong England side in front of a packed Millennium Stadium."